Welcome to the Macomb Community College Online Catalog! 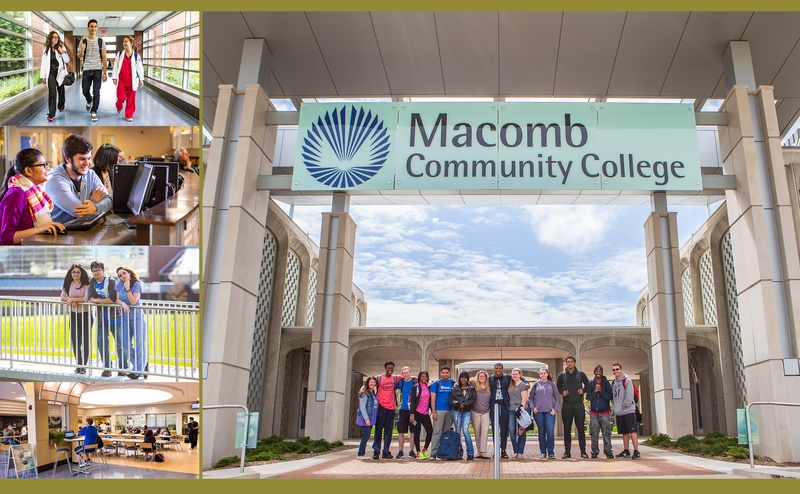 Your catalog year is defined as the year you first register at Macomb Community College. The official catalog explains the regulations, policies and the degree/certificate requirements students are held to. Catalogs are effective for one academic year, beginning with the fall semester and expiring at the end of the spring/summer semester. To graduate, you must meet the degree/certificate requirements for your assigned catalog year. Program completion must follow the Two-Year/Seven-Year Rule . If you are a new student, you will use the current catalog. If you change to a different degree/certificate program, the catalog year in effect at the time of the change will be assigned. If the program courses change from your assigned catalog, contact the appropriate academic department regarding course substitutions. Each academic year you should visit an academic advisor/counselor to review your program. After you have applied for graduation, the College performs an official audit of your degree/certificate program. Current students, check your catalog year (degree/certificate) requirements in My Macomb. If you still have questions, please call 586-445-7999.